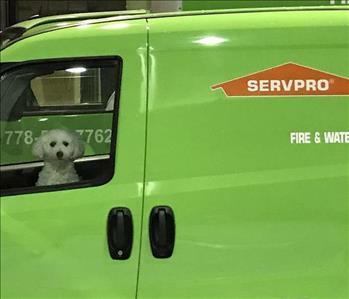 One of our cutest crew members at SERVPRO of Langley is always eager and ready to go! His name is Louie and comes to the office everyday. Louie's favorite time of the day is lunchtime. In this photo you can see one of our crew member dressed to do a remediation. He is wearing a Tyvek suit and gloves which are puncture resistant and can be disposed of after he finishes working. He is also wearing a full-face respirator which will filter the air and prevent him from breathing in any harmful odors while he works. Our crew at a recent mould remediation job in Langley. 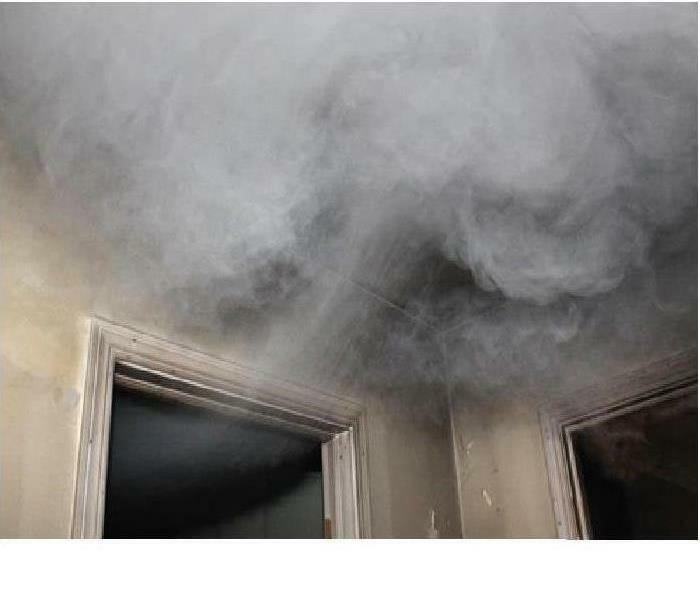 Safety is extremely important with these mould jobs. 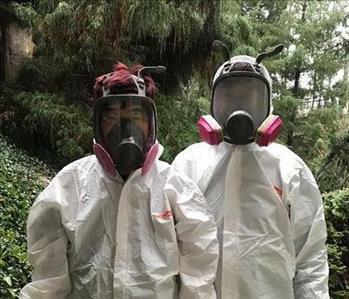 As you can see we use PPE such as tyvek suits and full face respirators to protect the health and safety of our workers. Our crew in Abbottsford removing a shower base due to water damage. A faulty shower diverter caused a leak which resulted in a the entire bathroom being gutted. Removal of the drywall, bathtub and tiles allow us to dry the subfloor and structural wood so that mould does not form. 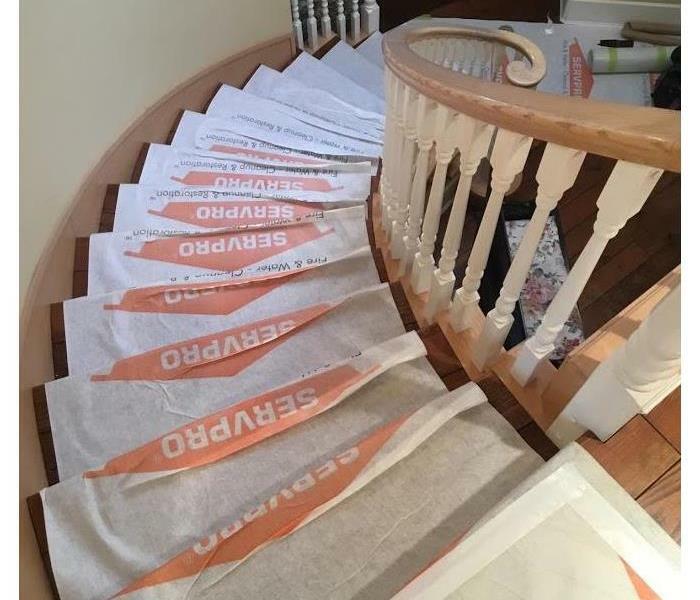 We welcome our new staff to SERVPRO of Langley. They are eager to start their new job as our Water & Fire Production Technician crew. Both men have construction background and are great team players! Louie is our SERVPRO mascot. His job is to be a team player, motivate all the employees and keep us smiling. He loves to use his voice when visitors come into office, especially the mail person!